There are barns for different uses, but we’re going to plan this article around a horse barn as an example (the process is similar for other uses too). There’s a fair amount of pre-planning that goes into putting up a barn of your own because you want to get it right the first time. Will the barn hold one horse or two or possibly expand to a full collection of trophy winning thoroughbreds in time? Here are a few steps to help you proceed. Take a look at what you want the barn to be and then dream it on paper. How many horses will you have? What facilities will they need? Is it a possibility that you might also include other livestock such as chickens, goats, or pigs in the future too and expand to a farm as well? A metal building is the most flexible when coming up with different scenarios. Metal building prices vary depending on quality and manufacturer so companies with a good reputation are the most trustworthy when looking for the highest-quality steel, rather than the cheapest. Armstrong Steel have a plan-it-yourself approach on their website which allows visitors to create their own project plan to see what steel parts will be needed and get a good idea on project costs too. In this way, you can quickly turn several dreams into a single reality by picking the winner. For anyone new to managing horse farms or horse ownership, it’s a truism that things are always on the move. Horses need walking, their sleeping and eating areas need regularly cleaning out, vets will visit, and the dogs are probably darting in and out too. It never ends. Due to the always moving nature of barns and horses, it’s a good idea to plan in advance with this in mind. The stalls need to be easy to access as horses come in and out. When walking two horses through the barn in opposite directions simultaneously, will there be enough space for both of them? Hired help will need to roam around, pushing wheelbarrows sometimes and carrying buckets at other times without having to weave in between obstacles just to do their job. Unless you already have an appropriate site picked out, it’s smart to consider the key issues with site selection to ensure you don’t choose poorly. The first issue is using flat land because without doing so, drainage could be an issue. Land that slopes downwards toward the planned site is likely to create water run-off problems. How will bad weather affect access to the building? Are the roads good enough for a vehicle to grip when it’s raining, there’s ice on the road, or it is slick to drive on? Do you already own a suitable vehicle to do this? Also, do consider utilities because they get a lot of usage with a horse barn. 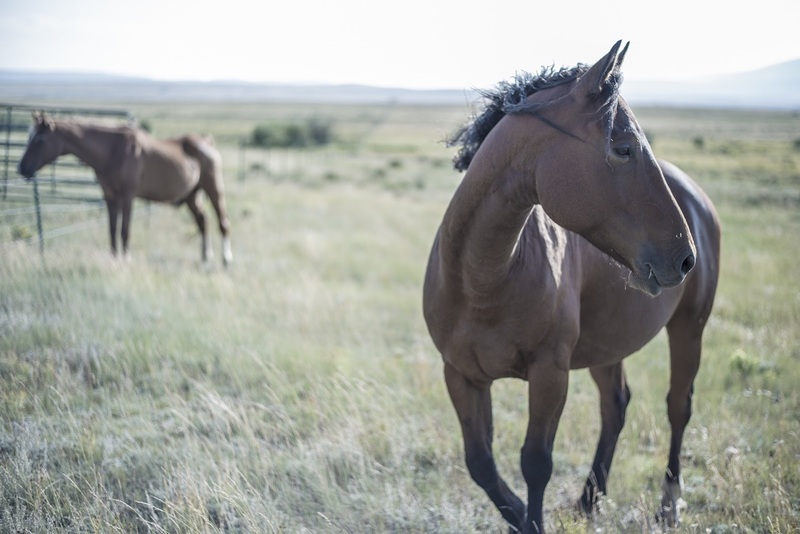 For horse owners and visitors, offering Wi-Fi connectivity and having good 4G cellular coverage are important considerations now too.